Kids Party Ideas For The Great Outdoors! As soon as Spring or Summer rolls around there is an influx of birthday party invites landing in the door. 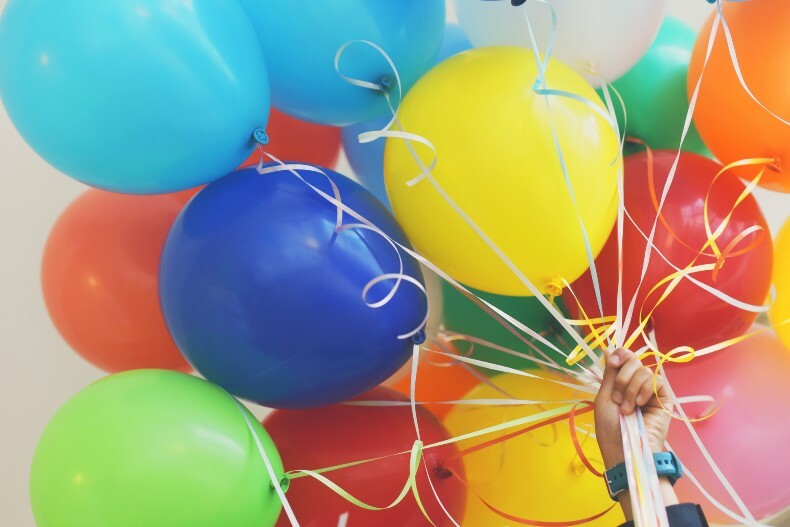 If you’re a parent who has a birthday approaching soon, and you are a little lost for outdoor party ideas (that aren’t hard to pull off), we have some suggestions that will go down a treat! Being outdoors allows for a host of great party games. If you have the space, a Piñata is a great way to keep the kids entertained. Again, they come in all shapes and sizes from Buzz Lightyear to unicorns! Egg and Spoon races are a messy one but what do kids love more than a bit of mess? I’m sure you all know the idea; pop an egg on a spoon and run whilst trying to balance it. Whoever makes it over the finish line with their egg on the spoon and intact wins! If you’re worried about getting egg all over your lawn, you can replace the egg with baby potatoes or small rubber balls. Sponge Toss - It is what it sounds like, and it’s a mountain of fun for little ones, especially if it’s a nice day. Advise parents to dress their kids in clothes they don’t mind getting wet, and bring a spare set along as well. This game involves wetting sponges in a bucket, one player takes the bucket full of sponges whilst another stands with an empty bucket throwing distance apart. The aim of the game is to get as many wet sponges into the opposite bucket in a set amount of time. Whoever has tossed the most sponges wins! Fairly straight forward but a lot of fun! You can find a whole host of outdoor party games here! Photo by Ben Rosett on Unsplash. Petting Farms - there are a host of petting farms scattered around Ireland, which you can find here. Getting to engage with a host of cute and exotic animals with your friends on your birthday? What more could a kid want? It’s a good idea to contact the venue before to see if they offer any party packages. Adventure centres - there is usually something for every age group at an adventure centre, so even the adults attending can have a bit of fun! Photo by Gaelle Marcel on Unsplash. Mum Vlogger’s You Need to Follow!